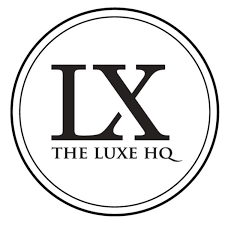 Find here The Luxe HQ coupons and vouchers. Designed in Australia for the IT Girls, we offer the latest on-trend styles for the confident LX Queen in you. Think the Kardashians’ style without the hefty price tag. All at a click of a button with our mobile-optimised website. We love to connect with the community via our social media and Facebook presence and have grown our following greatly by being the influencer’s choice of STYLISH outfits. We are all about LUXE and STYLE, and our collections are designed to show just that.